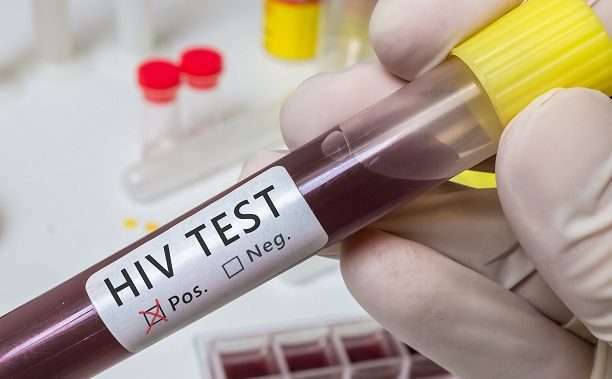 More must be done to address rising rates of HIV transmissions among Aboriginal and Torres Strait Islander people or Australia’s goal of ending new HIV transmissions by 2020 could be at risk, researchers say. New research published in the Medical Journal of Australia shows rates of new HIV transmissions among Indigenous Australians have risen by 33 per cent between 2012 and 2016. But the same time, new HIV diagnosis rates among non-Indigenous people decreased by 22 per cent. Authors James S Ward, Karen Hawke and Rebecca J Guy wrote in the paper that the rate of HIV diagnosis among Indigenous Australians is more than double the rate for non-Indigenous people for the first time since 1992, when full data was first collected. “Acting now to avoid HIV becoming a concentrated epidemic among Aboriginal and Torres Strait Islander people should be a national priority,” they wrote. The authors said higher proportions of Indigenous people living with HIV are undiagnosed and there was a low uptake of preventative medication like PrEP among Indigenous people. “Of the almost 17 000 people enrolled in PrEP trials in Australia, about 200 are Aboriginal and Torres Strait Islander people, thus leaving a gaping hole in evaluation of this new prevention strategy for this population,” they wrote. The authors recommend more HIV testing, more at-risk Indigenous people put on PrEP and other efforts to reduce high rates of other sexually transmitted infections. “Australia has readily available diagnostics and treatments and well established prevention programs in place, but it is clear that the approach requires strengthening and modifying in terms of reach, potency and sustainability to connect with different priority population groups within the Aboriginal and Torres Strait Islander population,” the researchers wrote.